One of Swindon’s leading independent estate agents, Castles Residential Sales & Lettings, has won two gold awards at the 2015 allAgents Awards. The company took home the prizes for the best sales agent and the best lettings agent in Swindon. Across the entire of the South West of England, Castles Residential Sales & Lettings won the silver award for the best lettings agent and bronze for the best sales agent. allAgents is the largest customer review website for the UK property industry. Thousands of branches nationwide enter the awards, which are presented regionally. Castles Residential Sales & Lettings won the sales and lettings awards in Swindon having received the highest averaging customer reviews in the area over the past 12 months. The 2015 allAgents Awards cap off an extraordinary 12 months for Castles Residential Sales & Lettings. The company celebrated the completion of its 3,000th contract and opened a new office on Swindon’s Commercial Road. Castles Residential Sales & Lettings is ranked 104 out of 14,430 UK estate agents on allAgents, as of Wednesday 23 September 2015. 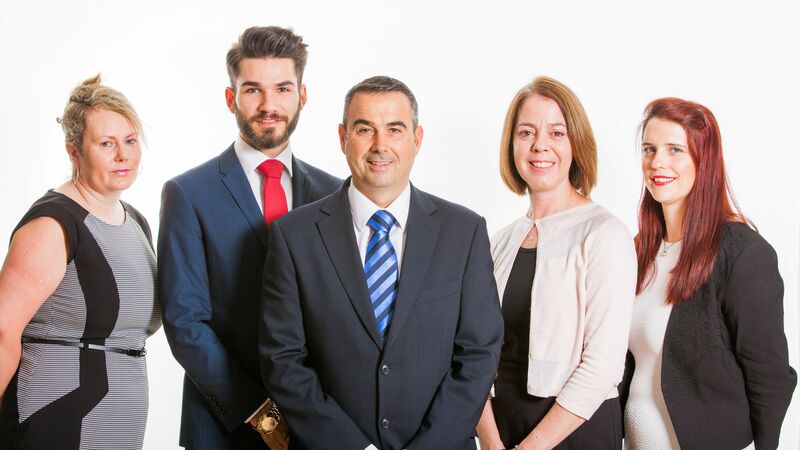 It was handpicked by Cartus, the world’s premier provider of relocation services as Swindon’s only relocation agent and was selected for memberships with The Guild of Professional Estate Agents and The Relocation Agent Network.